Lovely opportunity to purchase this fantastic two bed end of terrace home bursting with charm. Fantastic opportunity to buy a 1930`s cottage right in the heart of Crumlin Village. Fantastic 2 bed property in turn key condition, extended to the rear and with the added benefit of a south facing rear garden. Stunning part brick 1940s semi-detached family home with garage and 90ft south-east facing rear garden. Superb 2 bed end-terrace with attic conversion and 100ft rear garden. 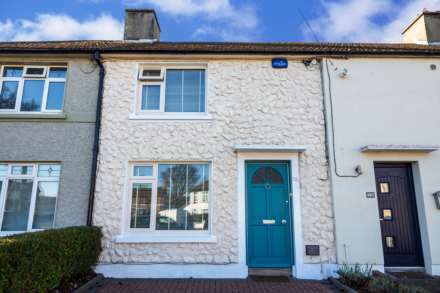 Superb 2 bedroom terraced house in the heart of Crumlin close to the city center.